We're excited to host a Sly Fox and Manatawny Still Works mash up with an extra special happy hour deal: Sly Fox Pikeland Pils + Manatawny Still Works Honey Whiskey for $10. See you then! 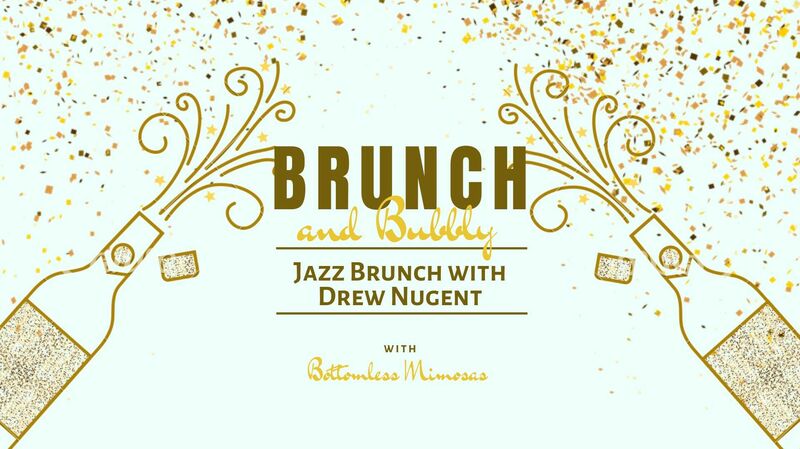 Philly's jazz front man, Drew Nugent will be at Frankie Ann's Bar & Grill each and every Saturday AND Sunday for tasty brunch and jazz piano. Let Drew provide a jaunty and relaxing soundtrack to America's favorite indecisive meal along with his usual banter, jokes, and charm. Catch him and The Midnight Society there every Saturday and check back on the event page and https://www.frankieannsbarandgrill.com/ for food and drink specials. 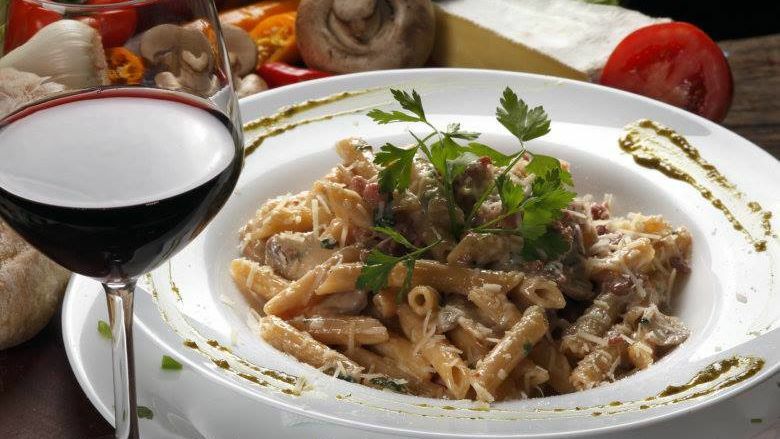 Every Thursday, we are cooking up a brand new pasta dish from scratch and pairing it with one of our many excellent wines by the glass! Best part? It's only $20!! There is a great kids menu if you want to bring the whole family! Tavern on Broad's famous all-you-can-eat crab night is back EVERY Wednesday night! 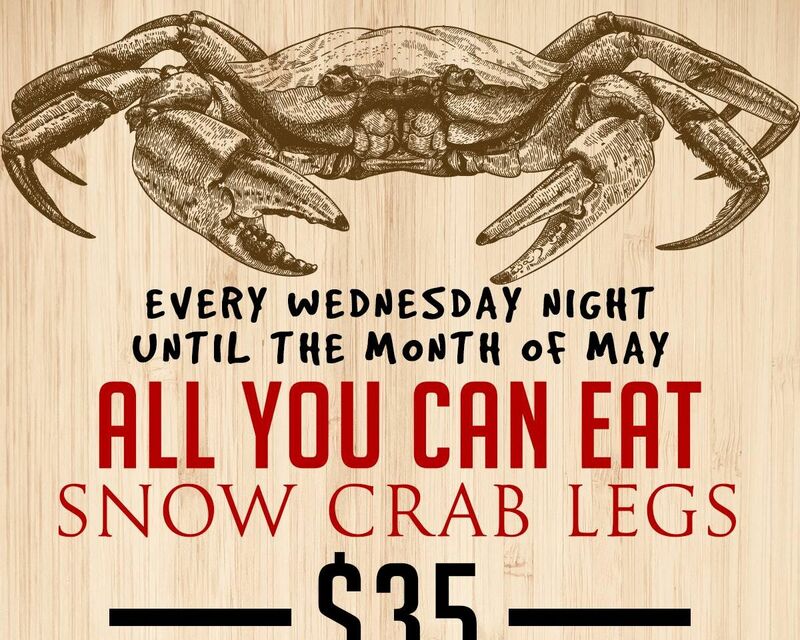 From 6:30 PM - 9:30 PM enjoy endless crab legs for only $35 per person! To keep you entertained during dinner, you'll listen to some of the best local artists performing acoustic music! 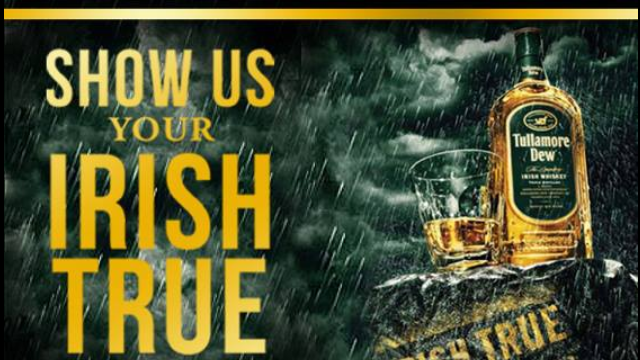 To quench your thirst, take advantage of $3 corona light drafts! 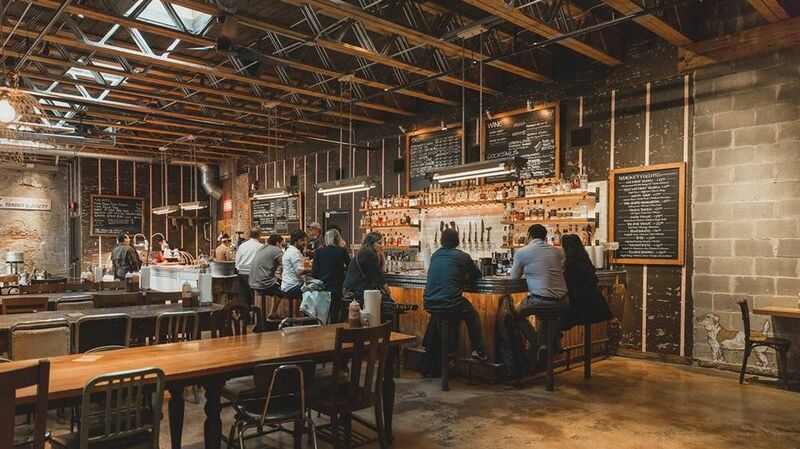 Email party@tavernonbroad.com your name, date you'd like your reservation along with how many people!